Remarks: Check Out this LARGE Home with room for All! Lovely Lay-out with a place for everything! This 4 Bedroom Homesits on a Beautiful Landscape for friends and family to enjoy. Walk to the lake or relax by the pool. 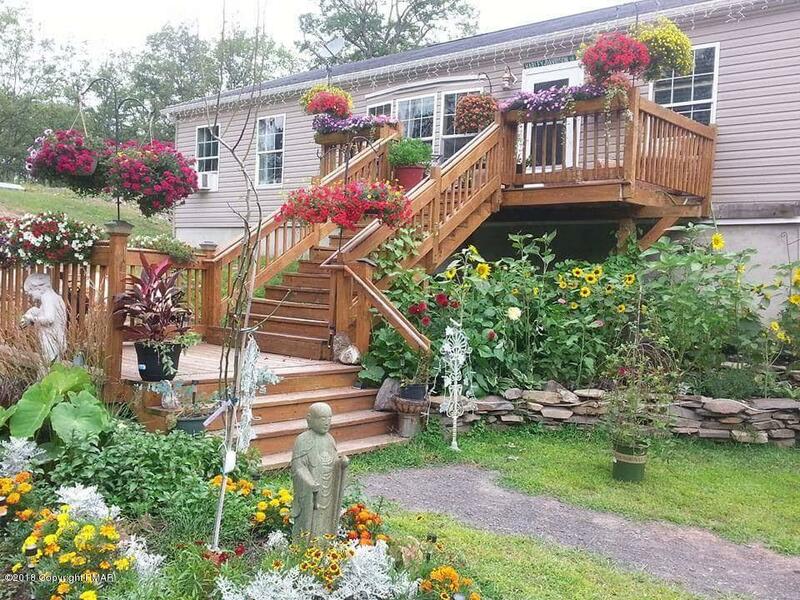 All this and more in this amenity filled community of Pocono Mt. Lake Estates. If you want more bang for your buck with LOW DUE’s in a desired Comunity this is a MUST SEE ! !